RENT A BMW FOR THE MEETING! 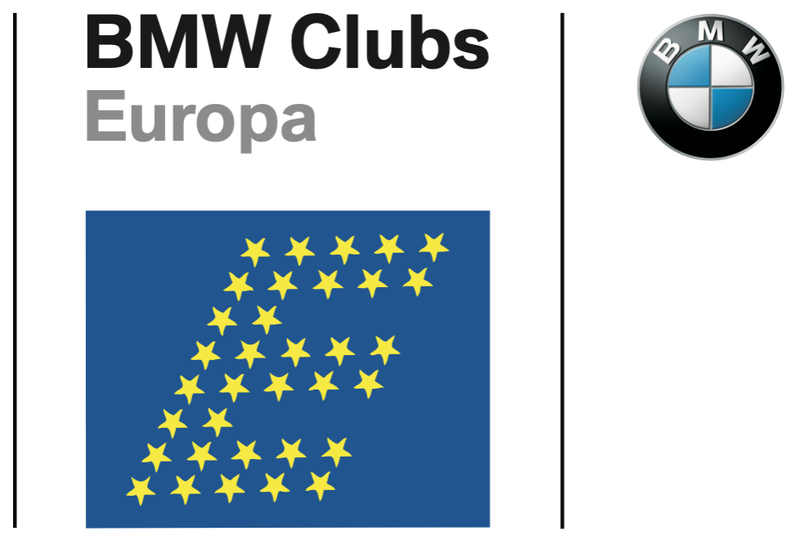 If you don't have the possibility to attend the event by your car we offer the unique opportunity to rent a BMW in Milan. Our partner DriveNow will provide you one of the latest amazing BMW model at special price in Milan Airports or city center to attend the meeting!